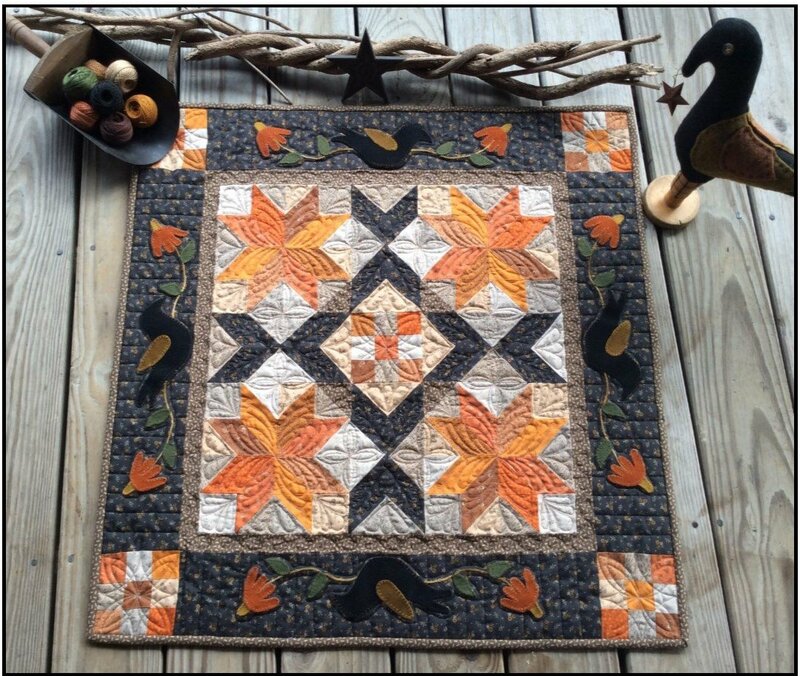 Designed for Marcus Fabrics, this wall hanging has bold fall colors. 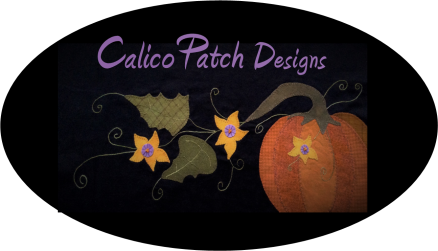 Kit features Cheddar & Friends prints by Pam Buda for the top and binding, and felted wool for appliques. 30" x 30".